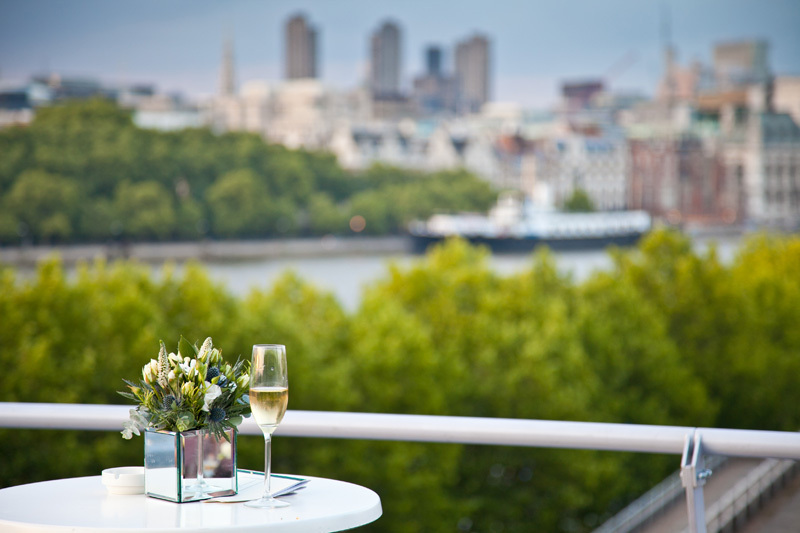 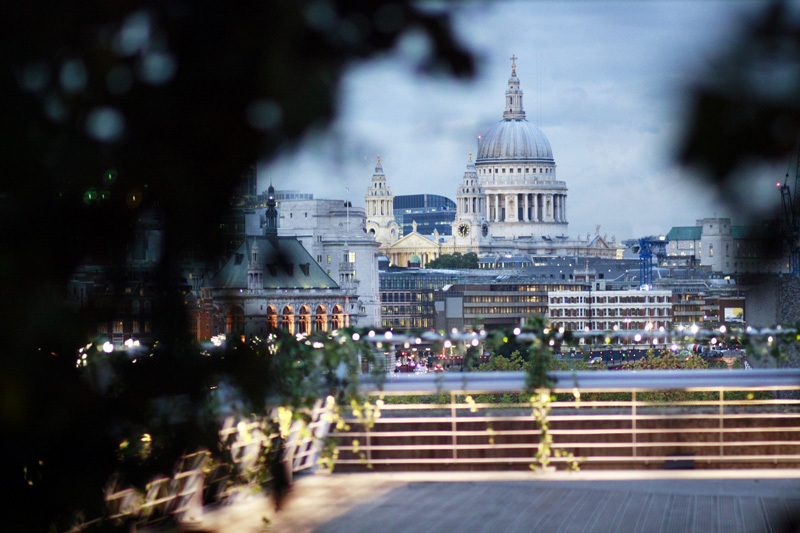 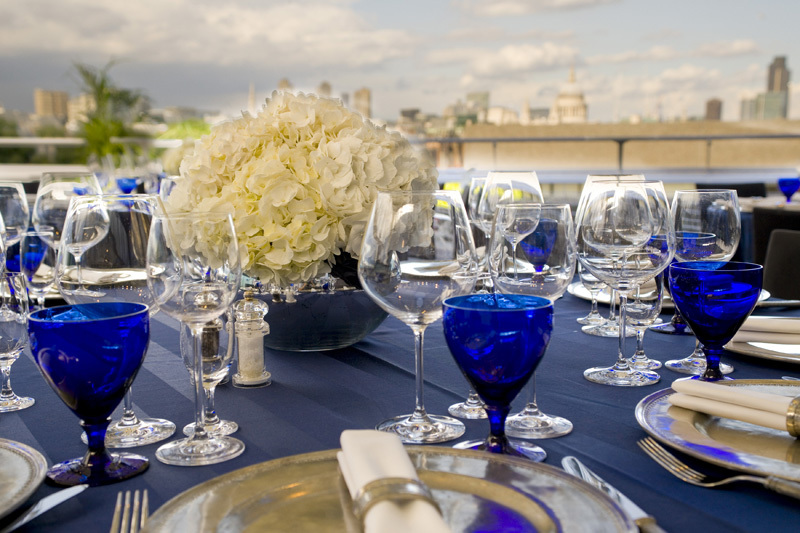 When you hire The Deck, you hire the London skyline: from St Paul's Cathedral, to the towers of Westminster Abbey. 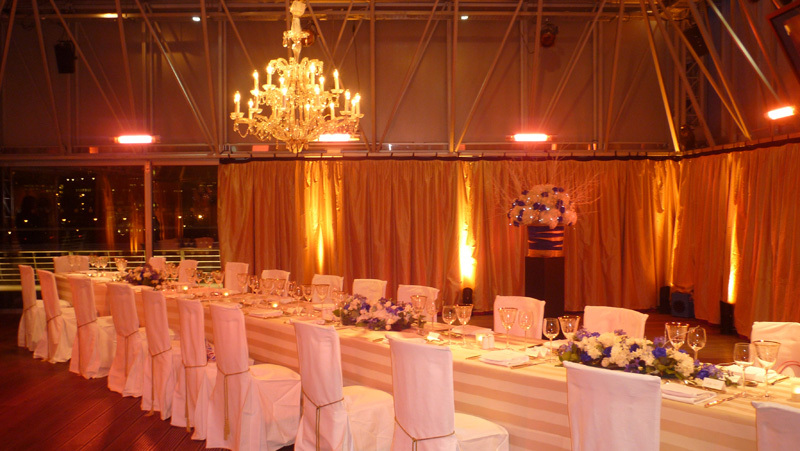 An inspiring backdrop for any event. 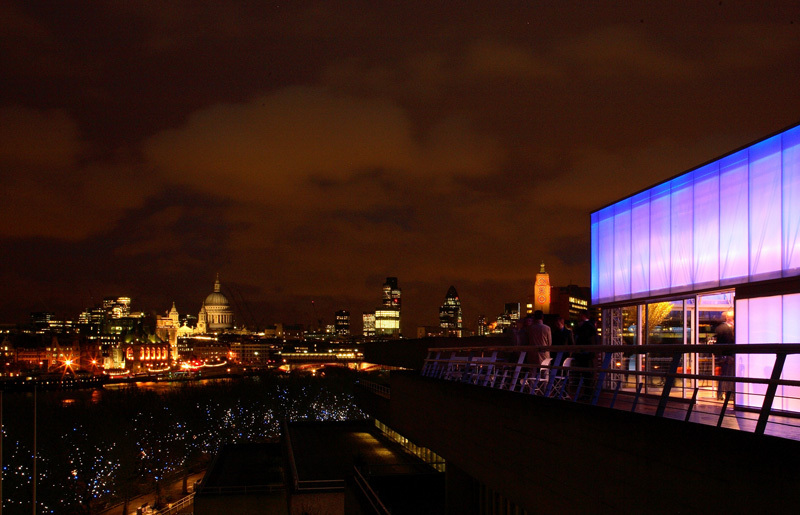 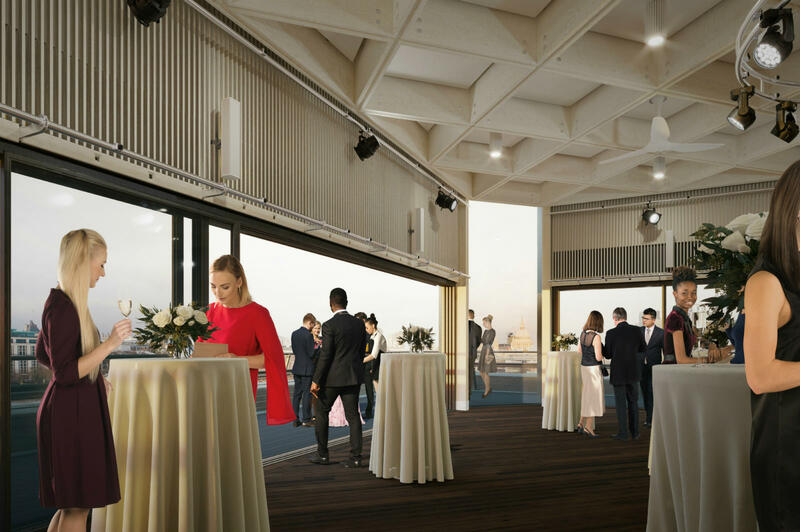 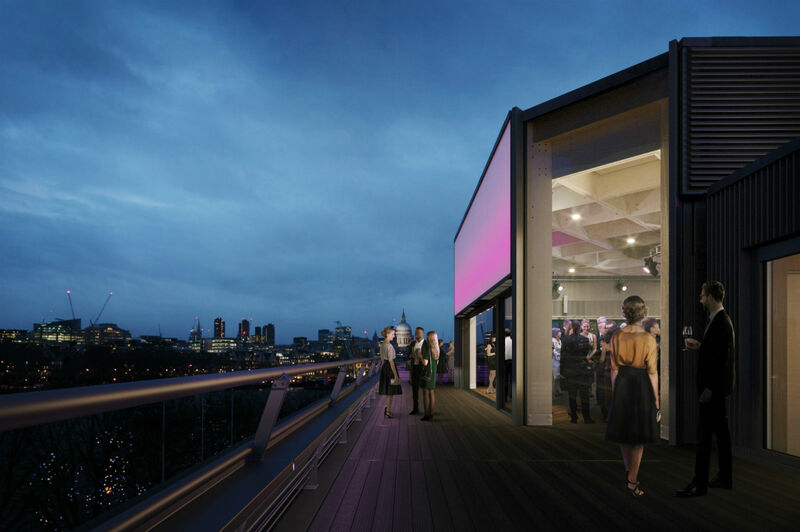 The Commercial Events team at the National Theatre also provide private clients with bespoke event design options and premium catering. 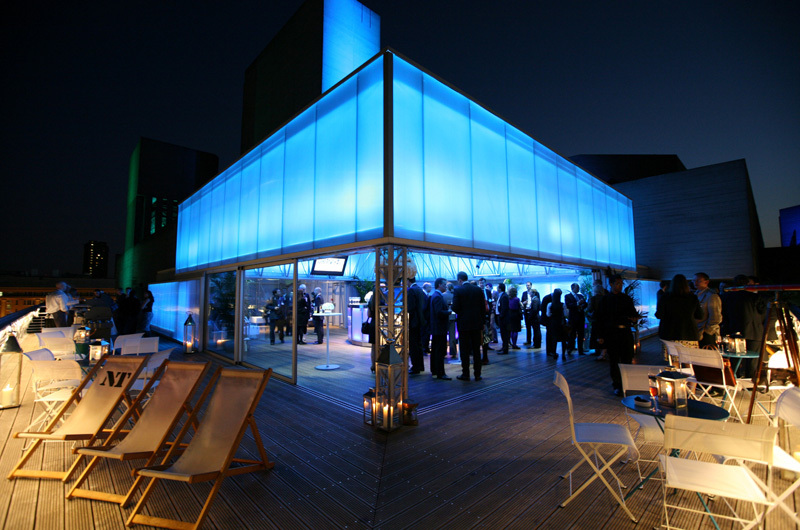 Please get in touch on 020 7452 3999, or email us to discuss your event.